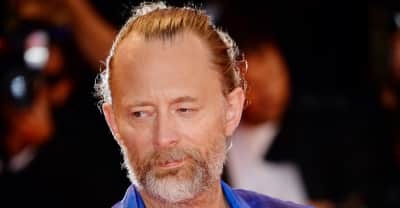 Thom Yorke announced on Thusday that he will release a new vinyl edition of the Suspiria soundtrack with unreleased songs. 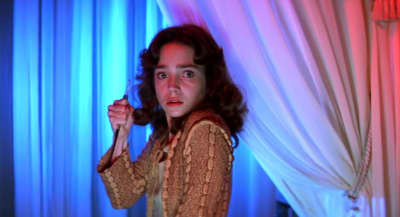 Horror classic Suspiria is in theaters next Friday. Here's what you should wear to the screening.